A lot of overseas Filipino workers (OFWs) face many problems with their families. While they can now provide their families with a better life, a lot lose their spouses due to a third party. Others have problems with their children who live spoiled lives and don’t listen to them or anybody else. But one OFW recently sought help for another reason – because her husband maltreats their 2-year-old daughter each time she fails to send him money when he demands to have extra cash. 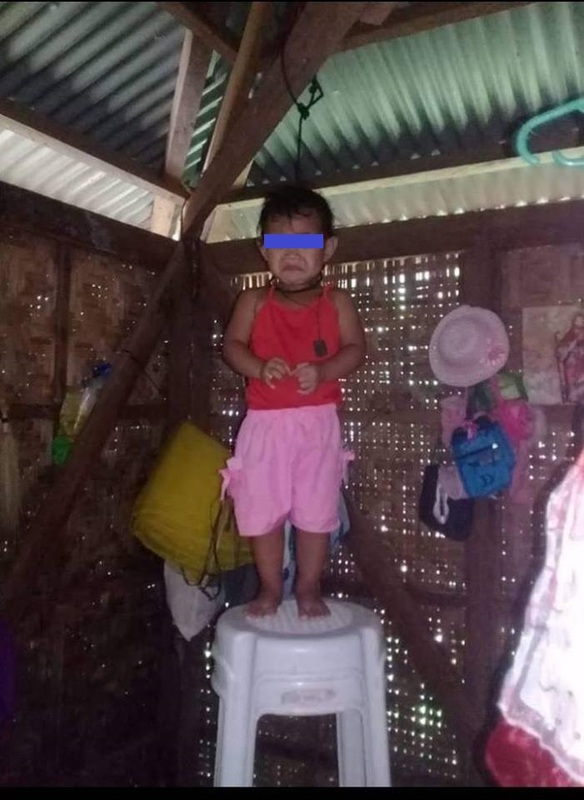 In photos shared by OFW Bestudio Weng on her Facebook account, she shared that her heartless husband would do a lot of things to maltreat their daughter, often when he wants to ask her for money. Because he demands for more cash, he would use their daughter to make her agree and send more money. 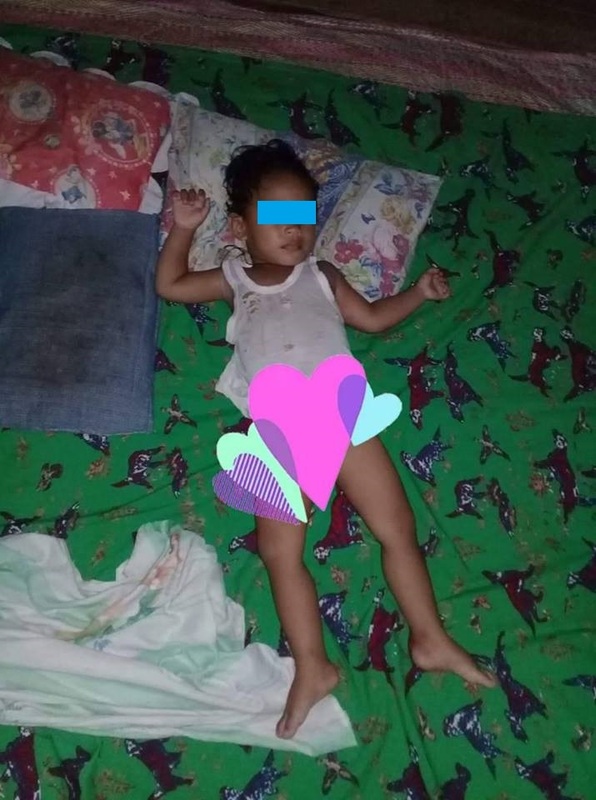 Unable to help her daughter because she is living far away, Weng finally posted photos of the poor child on her Facebook account, imploring her friends to help her bring this matter to Raffy Tulfo’s attention. Known for helping many OFWs, especially those with similar problems, Tulfo is the beacon of hope for many OFWs who don’t know where to turn to because of their difficult situations. 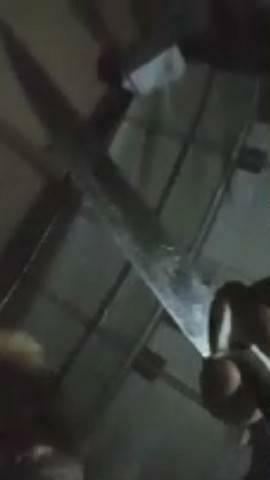 According to Weng, while she does have a family who could take the child from her husband, no one dared to do it because they were afraid of what the man might do. This led many netizens to slam her family, even her husband’s family, for failing to protect this innocent child.